Nicolas Winding Refn To Produce Cop Movie. 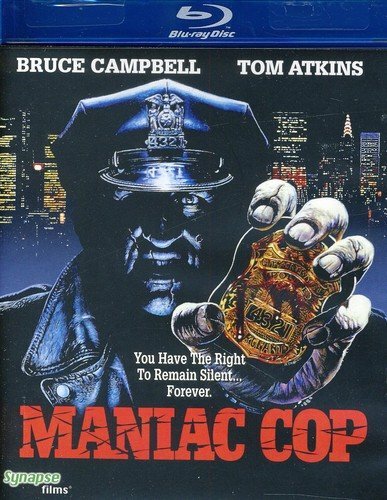 MANIAC COP Movie | Birth.Movies.Death. The director of Drive joins William Lustig in prequelizing MANIAC COP. Nicolas Winding Refn does what he wants. And it turns out what he wants is to join the team producing the Maniac Cop remake/prequel. He'll be joining the legendary Larry Cohen and William Lustig. The film isn't 100% ready to go, but bringing in a name like Refn certainly gets it closer. And could he direct? There is no director onboard yet, and he has finished up his latest movie, Only God Forgives. Maybe he could continue his Ryan Gosling run by having Gosling beef up and play the Maniac Cop. 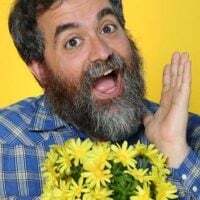 I mean, he would probably play the Bruce Campbell part, but I think it would be more fun seeing him fill Robert Zdar's shoes... and chin.